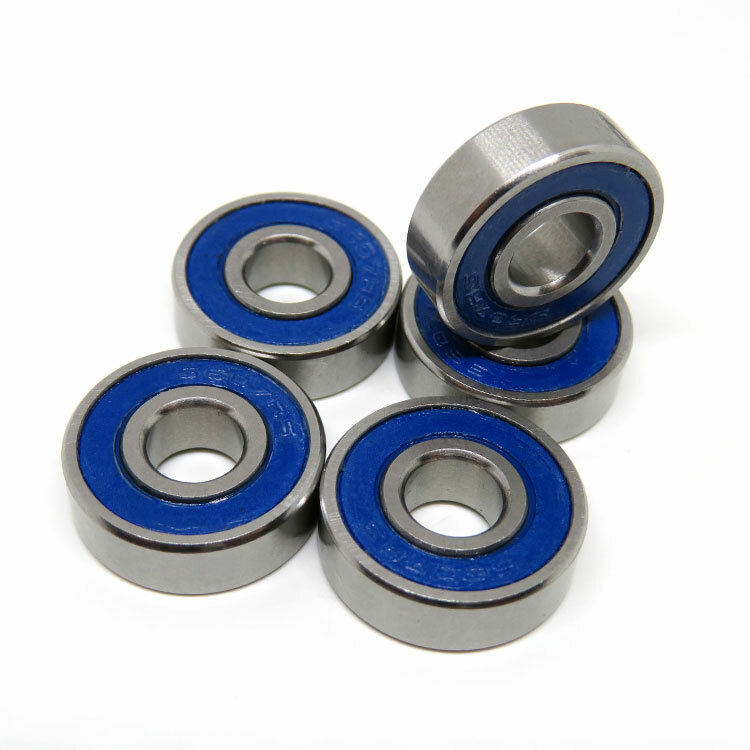 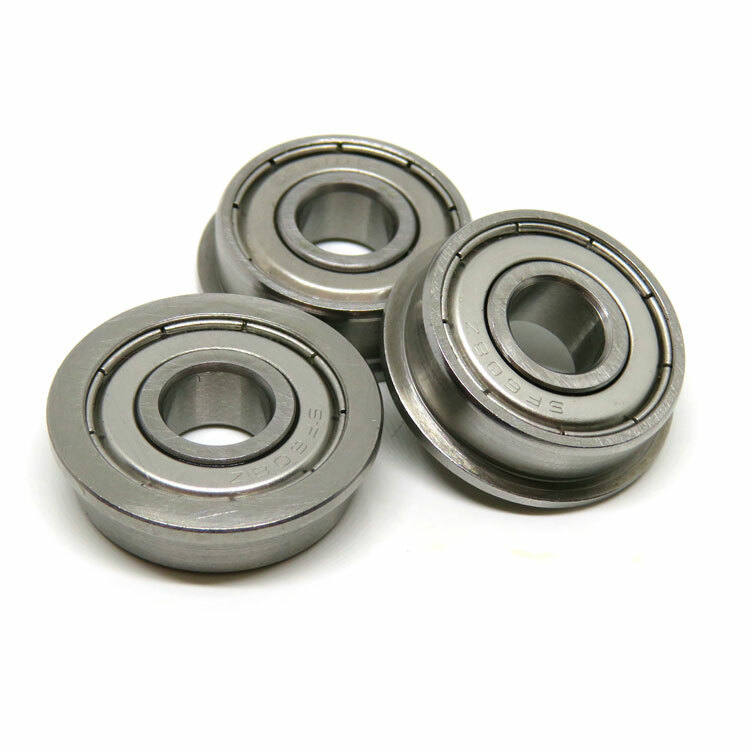 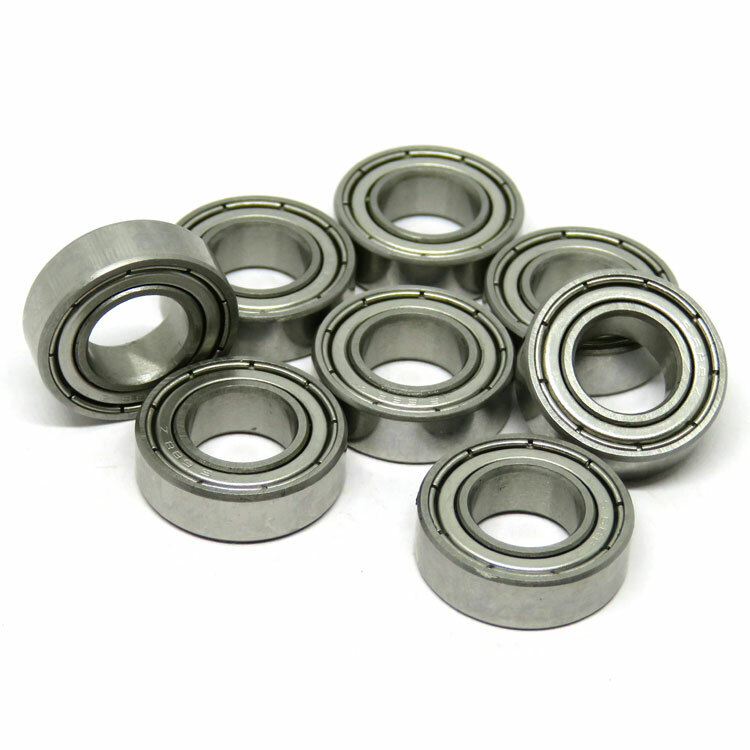 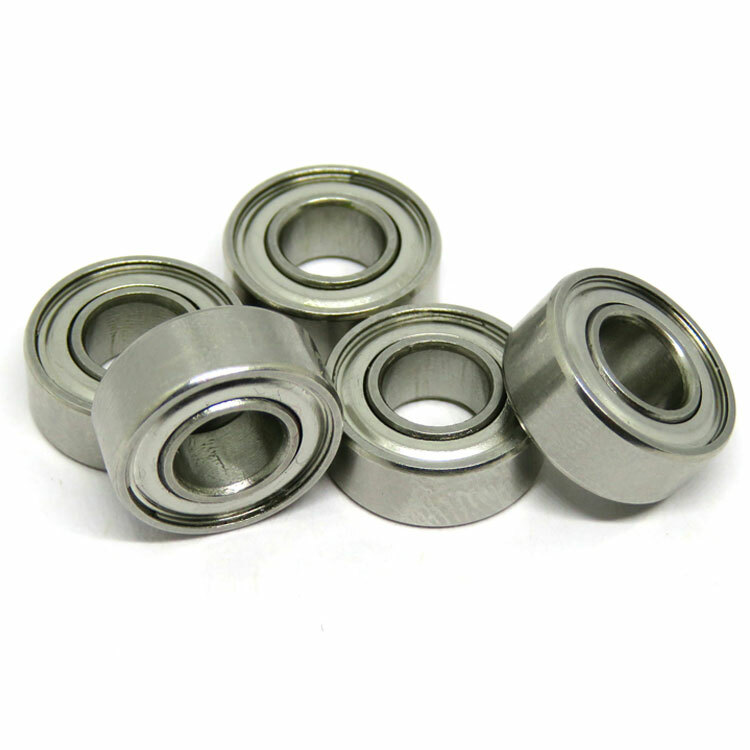 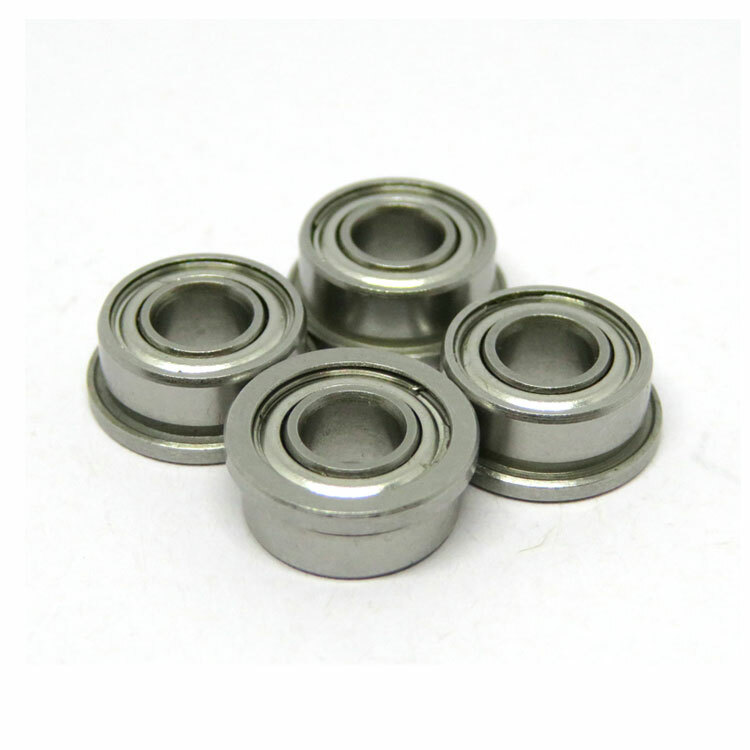 Zoty Industrial Co.,Ltd supply the high performance stainless steel deep groove ball bearings can provides not only with the cleanliness and corrosion resistance characteristic, but also with high accuracy and excellent wear resistance compare to the high stainless steel ball bearings. 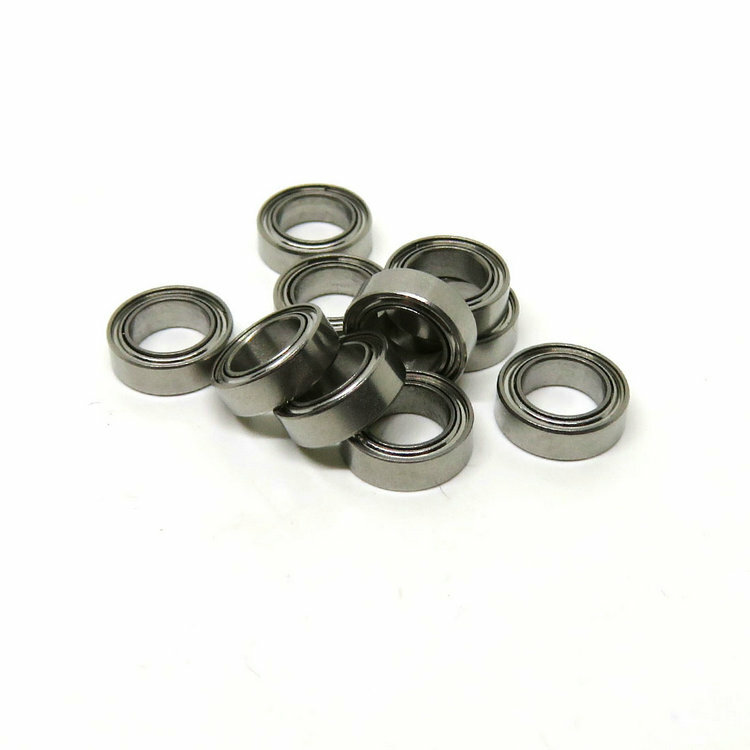 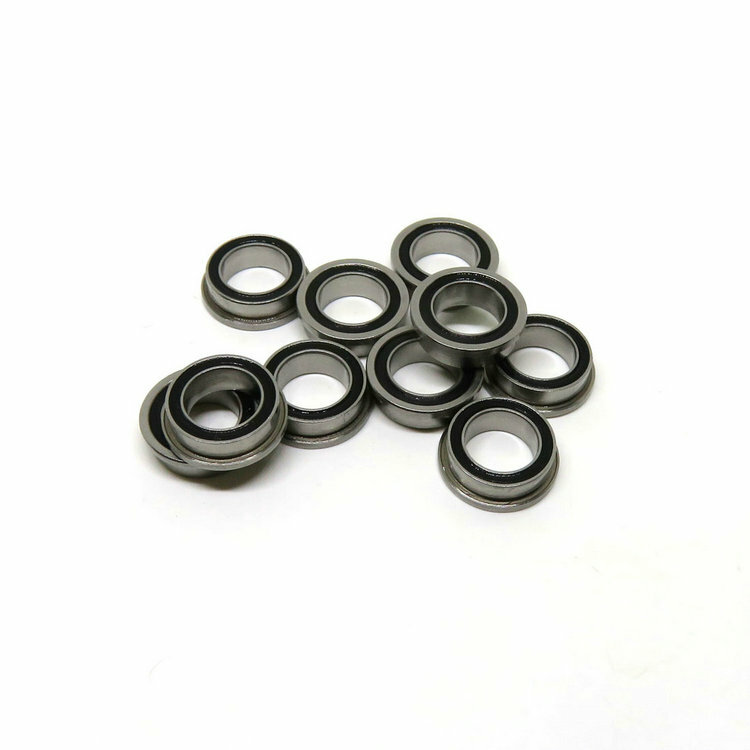 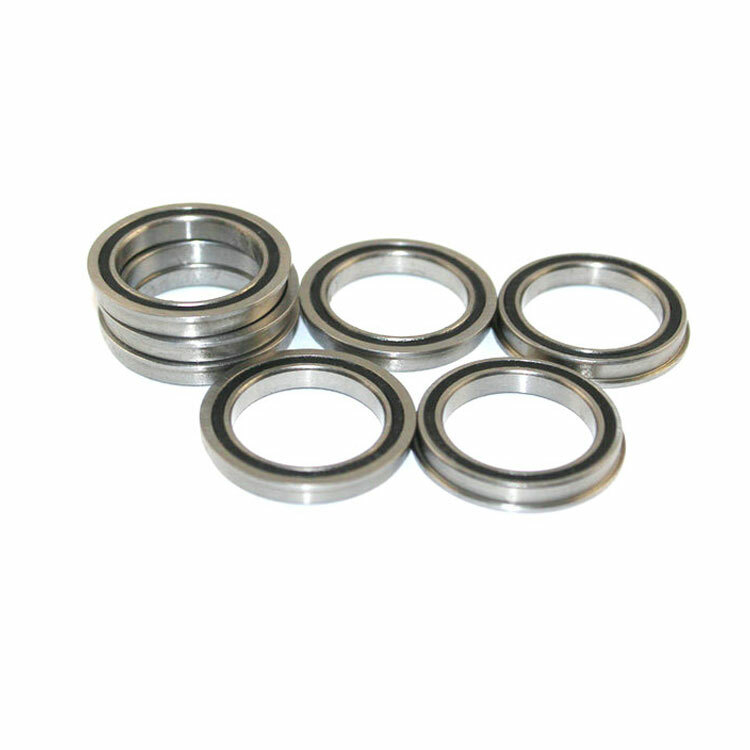 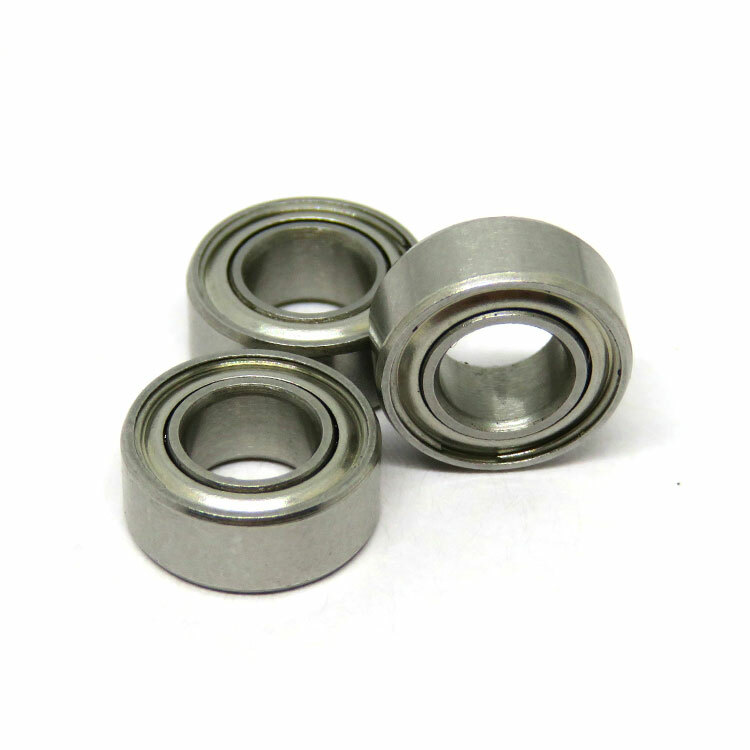 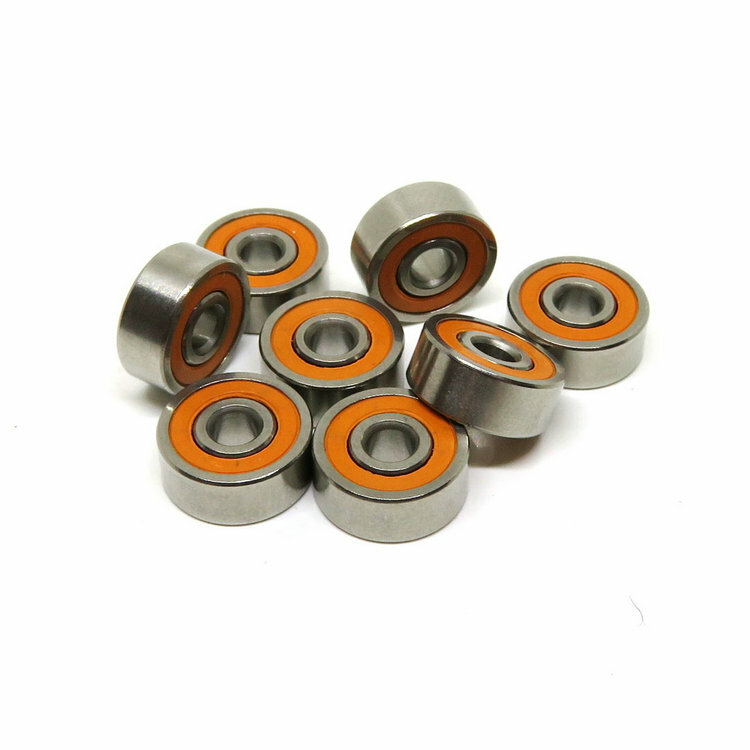 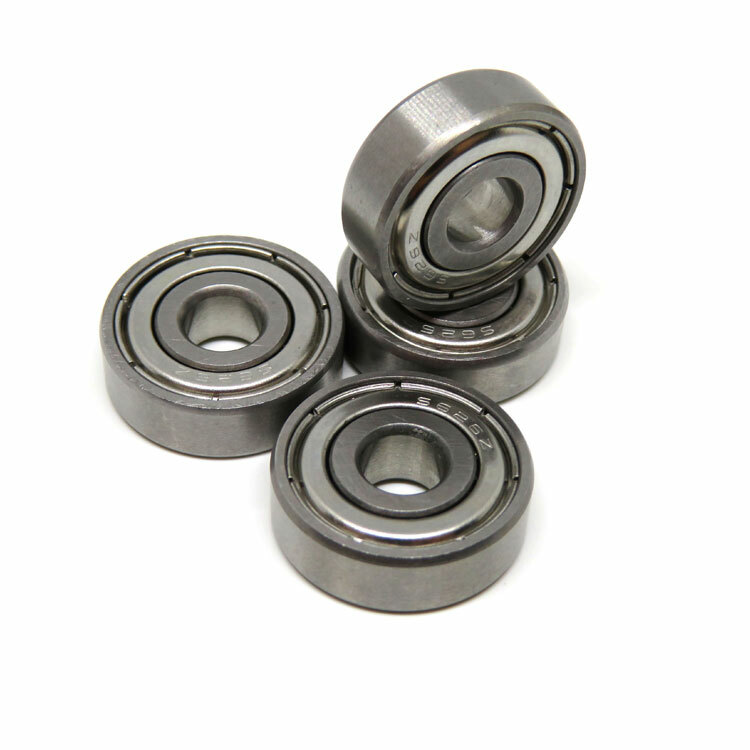 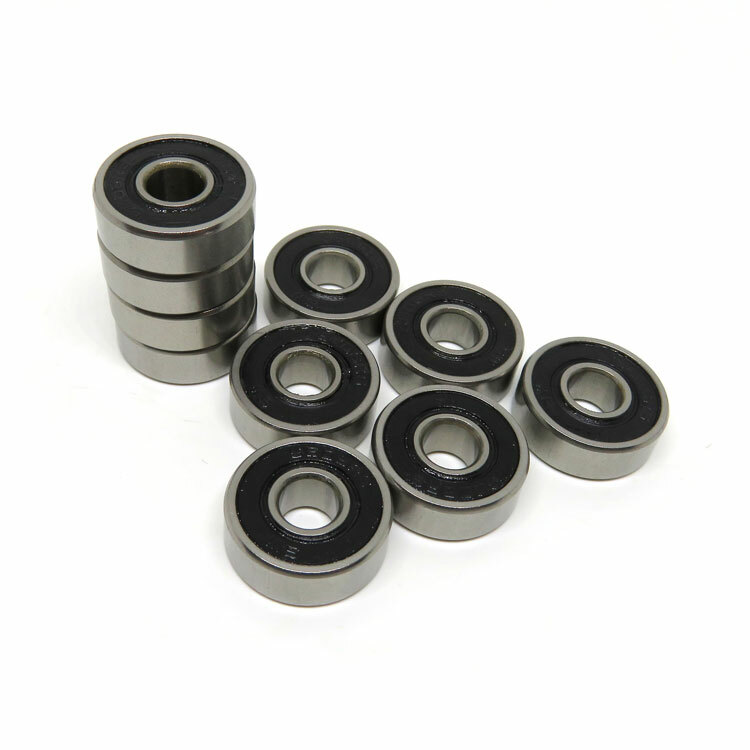 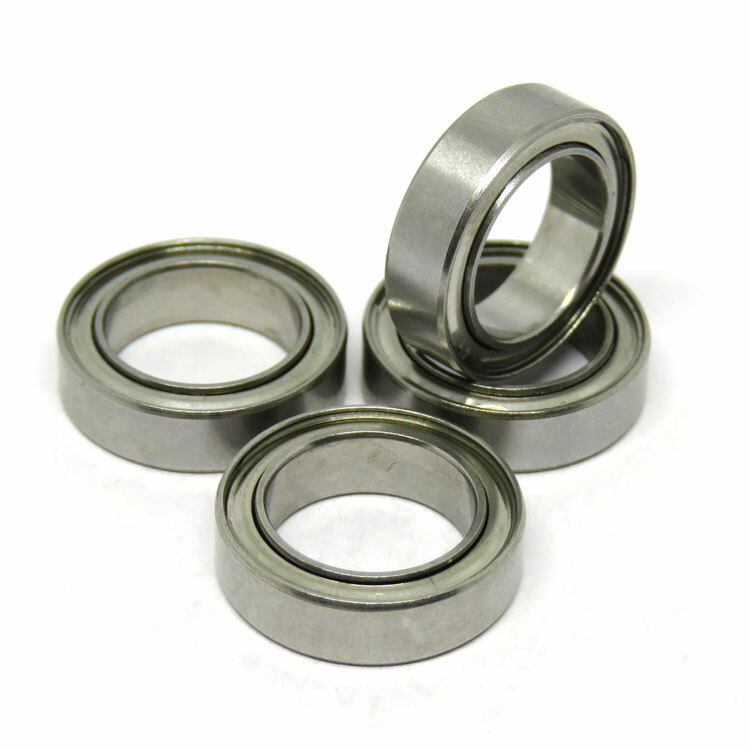 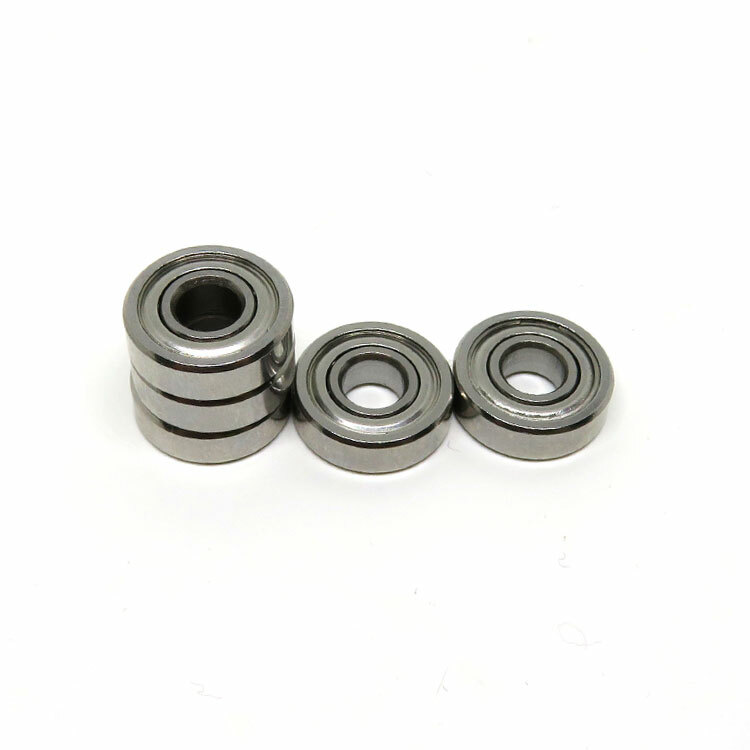 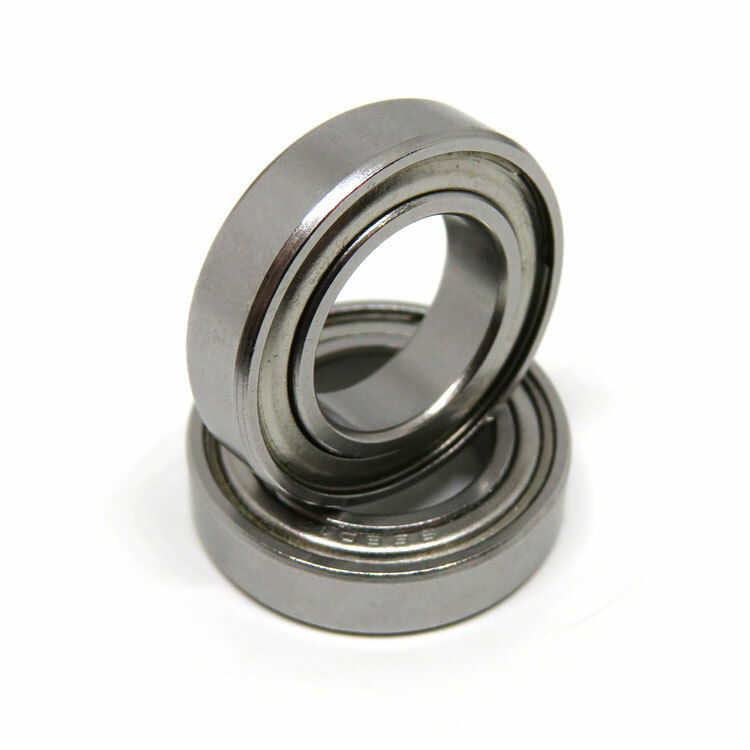 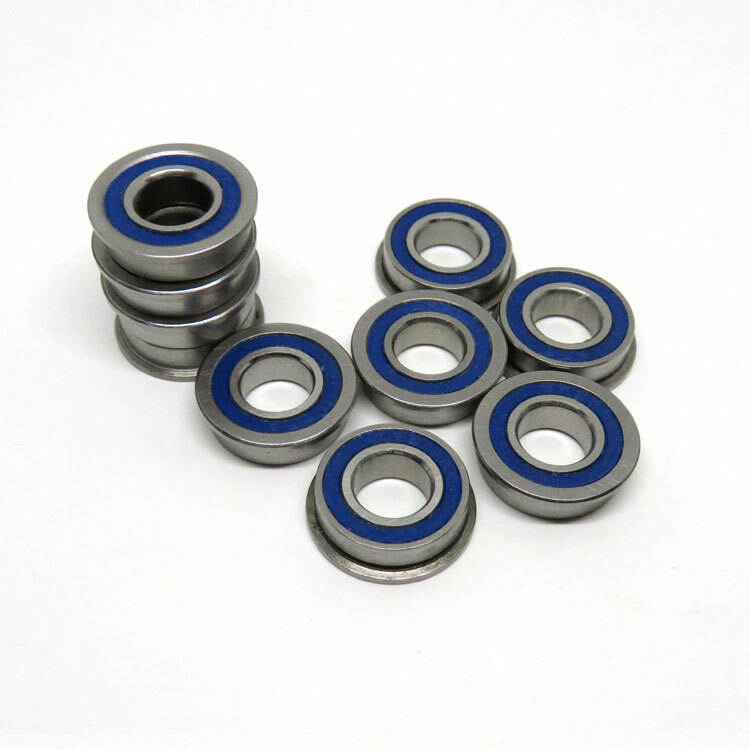 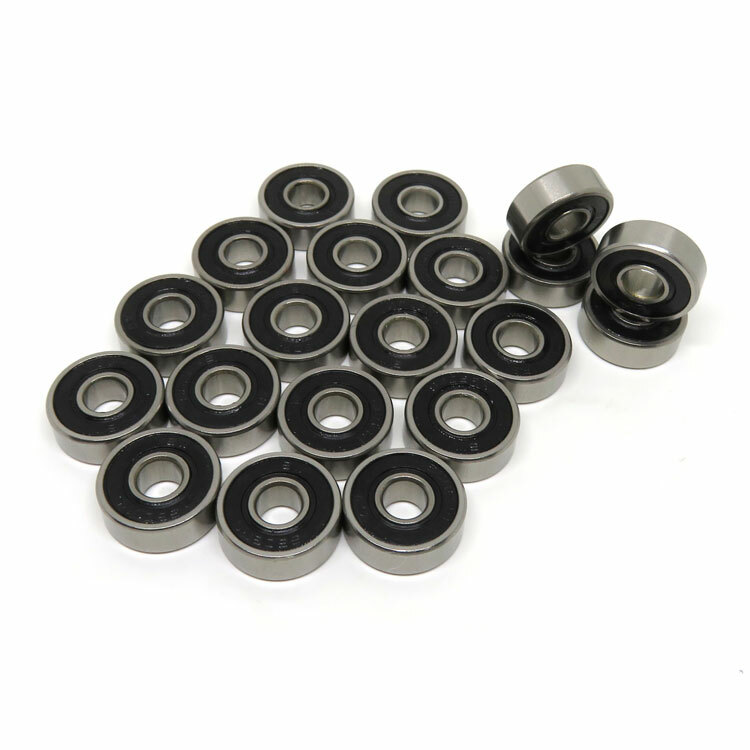 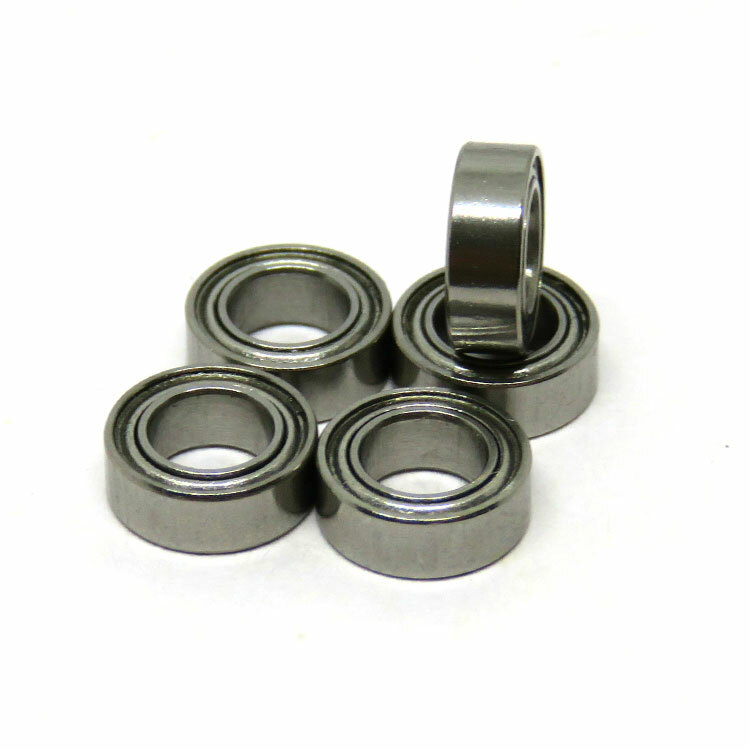 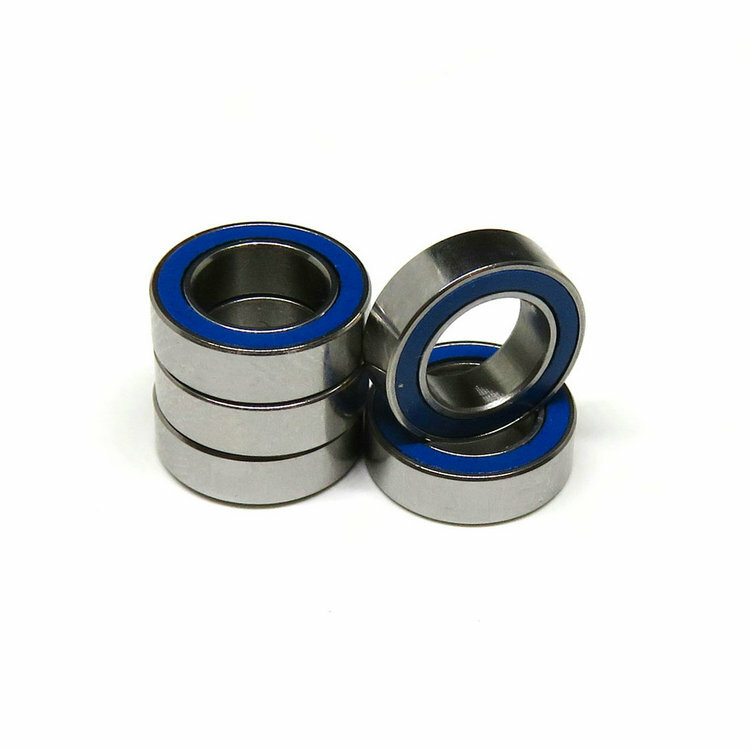 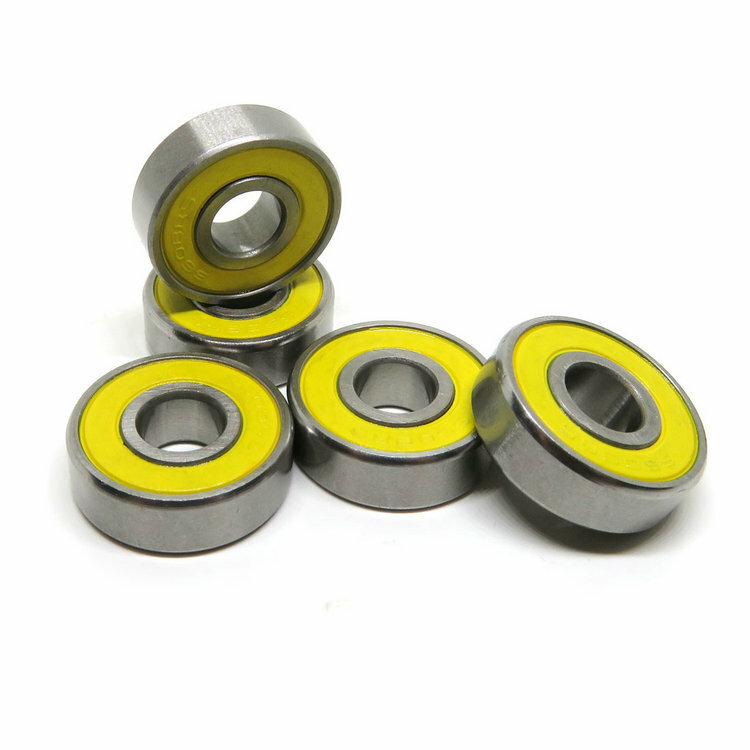 L-520ZZ micro ball bearing 2x5x2.5mm MR52ZZ machined components that include an outer ring, inner ring, balls, retainers, shields and snap rings, inner bore 2mm, outer ring 5mm, width 2.5mm. 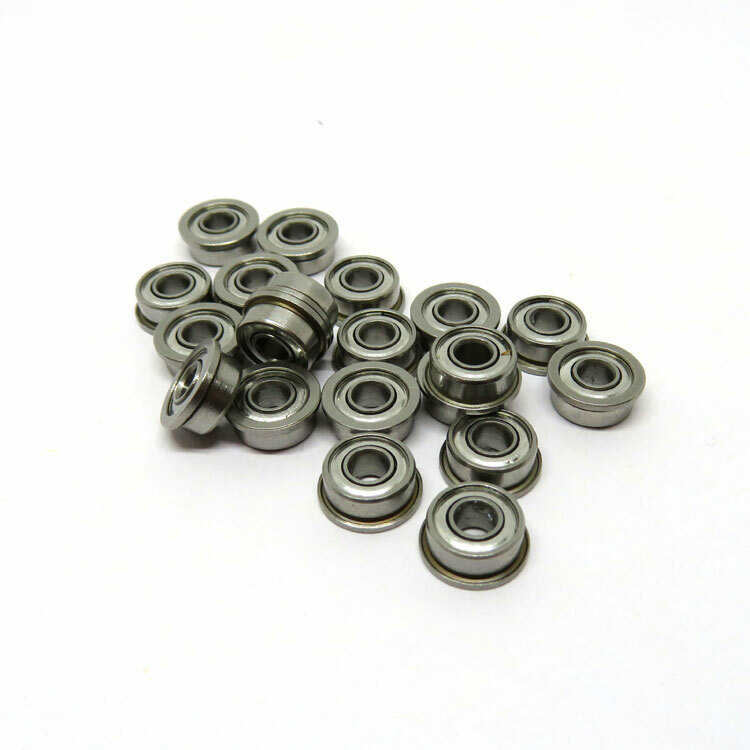 Radial miniature ball bearing both sides with ZZ metal shields and pre-Lubricated with grease, L-520ZZ micro ball bearing 2x5x2.5mm MR52ZZ most commonly used in the Team Losi 1/36 scale Micro-T, RC heli.